Our first meeting with Laki Ratnayake and his dedicated and passionate crew was in late 2016. 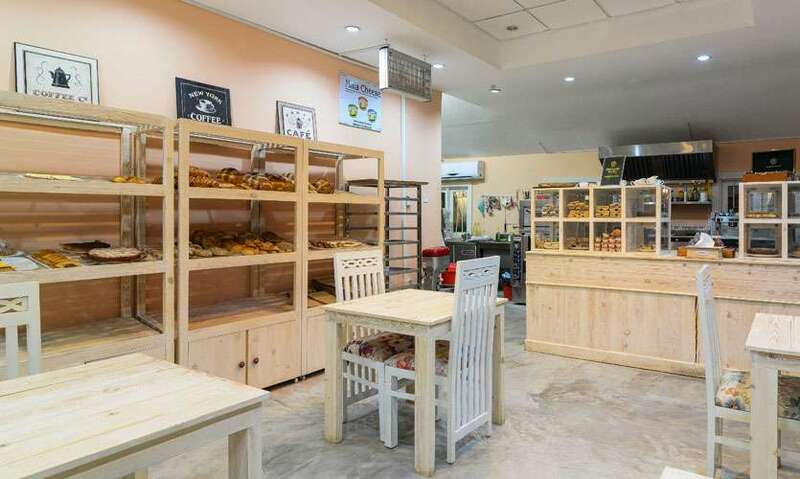 We drove to his bakery in Piliyandala past 8 pm that evening and when we finally got there and walked past the extensive plants and stone-paved driveway into his bakery, the aroma of bread filled the air. You can also read more on that experience. 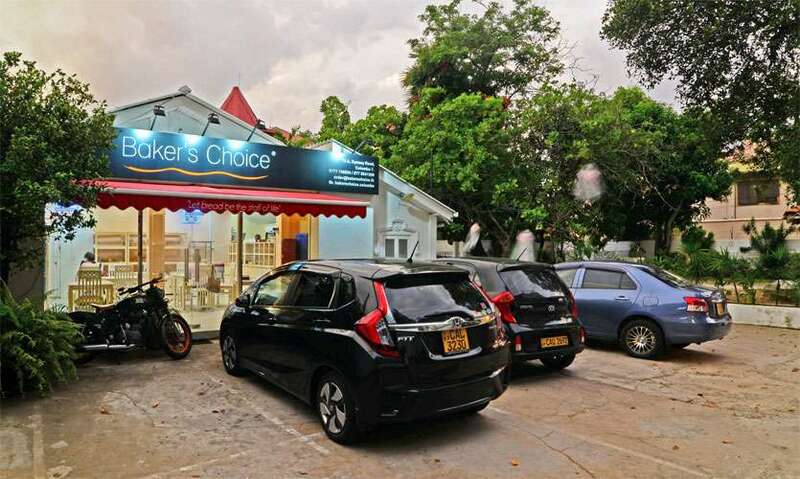 In January 2018 Laki and his crew opened their own European themed café in Colombo titled Baker’s Choice. 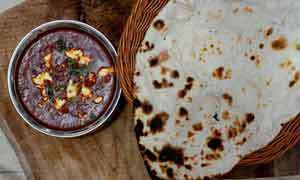 The place is a gem which is home to delightful breads, scrumptious savouries and mouth-watering sweet treats on offer. Laki and his team are laid back and friendly and so is their cute cafe. We had their Coffee (Rs 350) and a Pot of tea (Rs 350). The coffee they serve at Baker’s Choice is from Ruby Harvest while the tea they serve is from Mackwoods. I am not quite sure where to begin, as every bite of every item we tried was excellent. The passion that goes into making these delicious dishes comes through when you dig into them resulting in a treat to the senses and the soul. 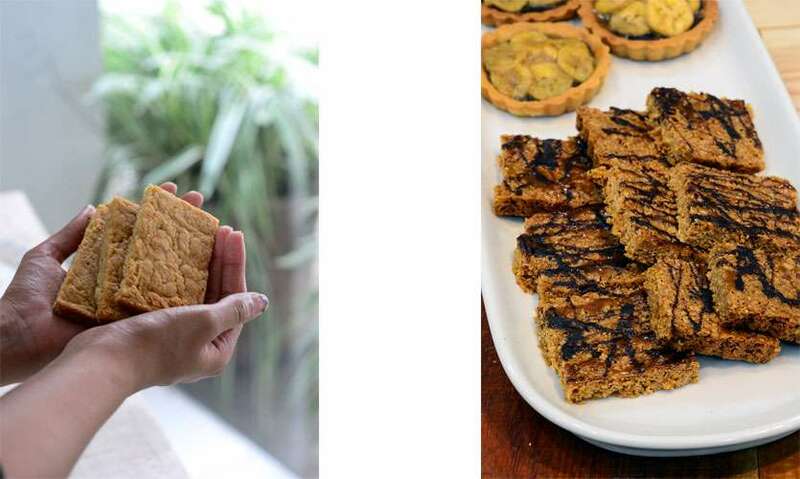 Baker’s Choice whips up a crumbly, buttery Date Bar (Rs 200) and Ginger and Almond Bar (Rs 200) while they also have available Flapjacks (Rs 250). The Flapjacks were chewy owing to the caramel that had gone into it while oodles of chocolate on top gave it a super twist. The cafe is also home to the finest Sourdough Butter Crossaints (Rs 300) which go so well with butter and the raspberry compote made in-house. 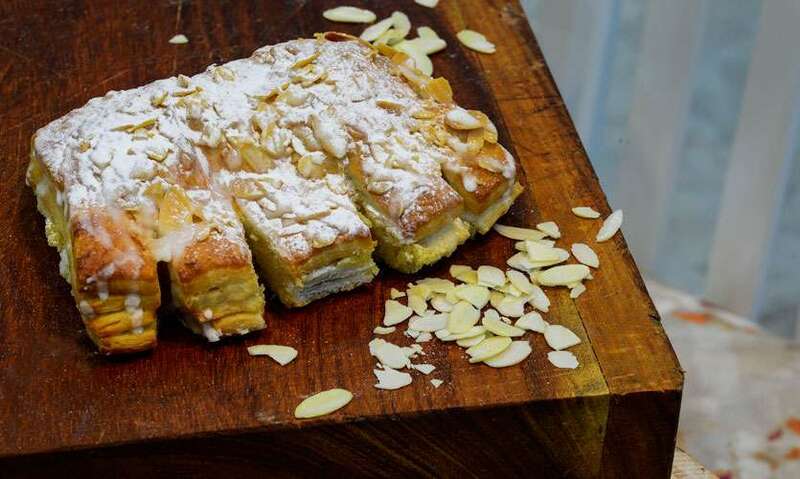 Their Pain aux raisins (Rs 350) with it buttery pasty and juicy raisins are also a must while the more decadent American pastry the Bear Claw (Rs 450) which is made with Danish Pastry and filled with almond frangipane and then topped with almond flakes and icing sugar. 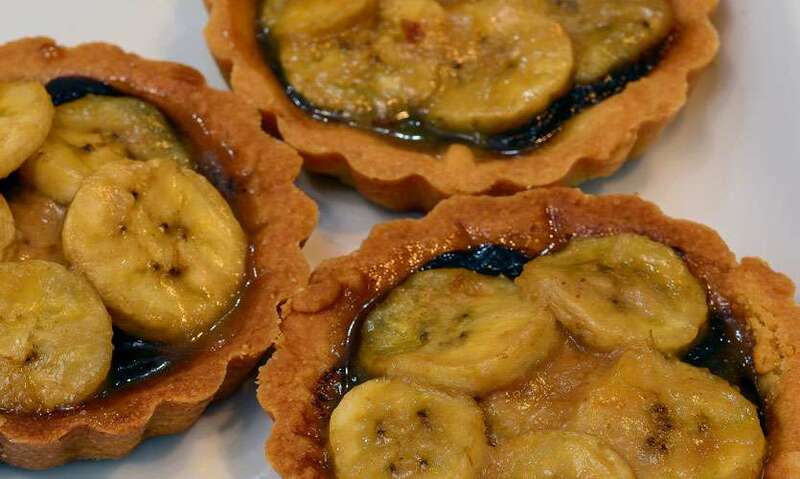 They also have a range of tarts. 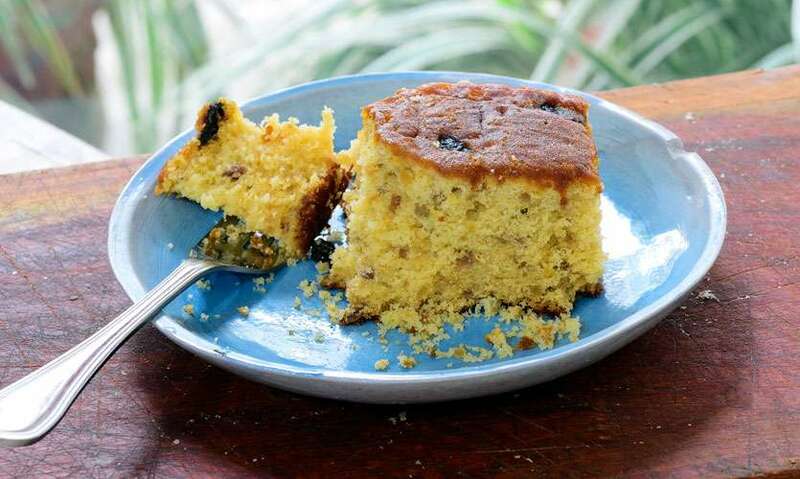 Again the tart base is made with butter and not margarine, therefore, making it a sweet and rich base. 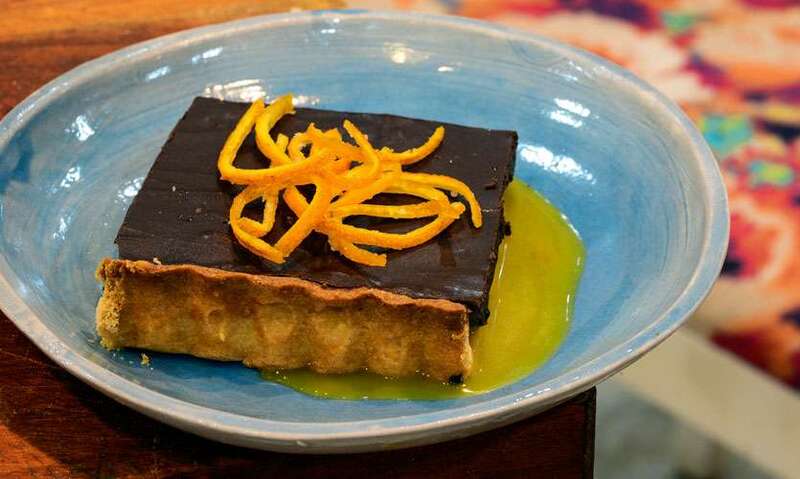 There are a number of tarts to choose from like the chocolate based ones which include the Chocolate and Banana Tart (Rs 250) and the Chocolate and Orange Tart (Rs 350) which marries orange and chocolate so well while the caramelised orange peel adds a beautiful texture and flavour. 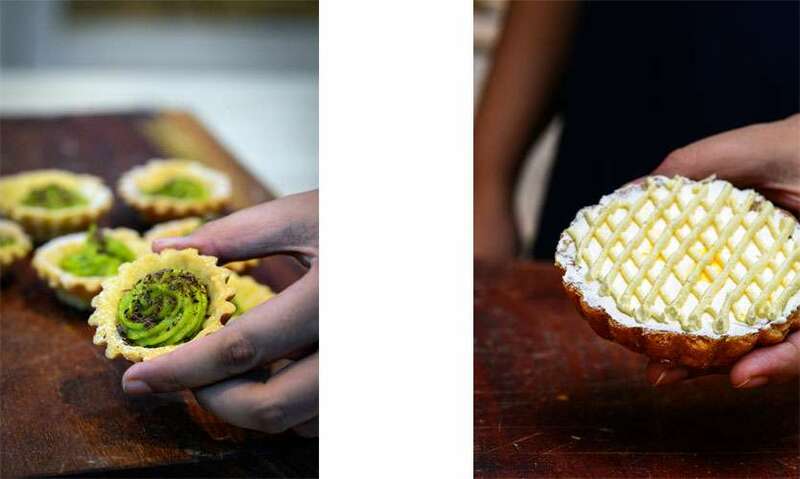 The fruity options include the Avocado Tartlet (Rs 150) which has a rich avocado cream and shavings of chocolate, while passion fruit skin is used to make the sweet and sour Passion Fruit Tart (Rs 250). 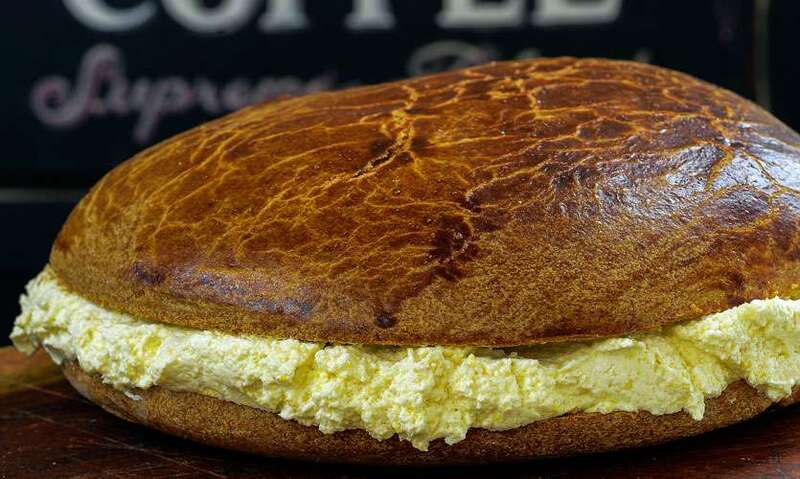 The famous Tarte Tropézienne (Rs 250) made famous by starlet Brigitte Bardot is a brioche and in its centre is rich Creme Patissiere infused with butterscotch and orange zest and, it can be devoured at the cafe. 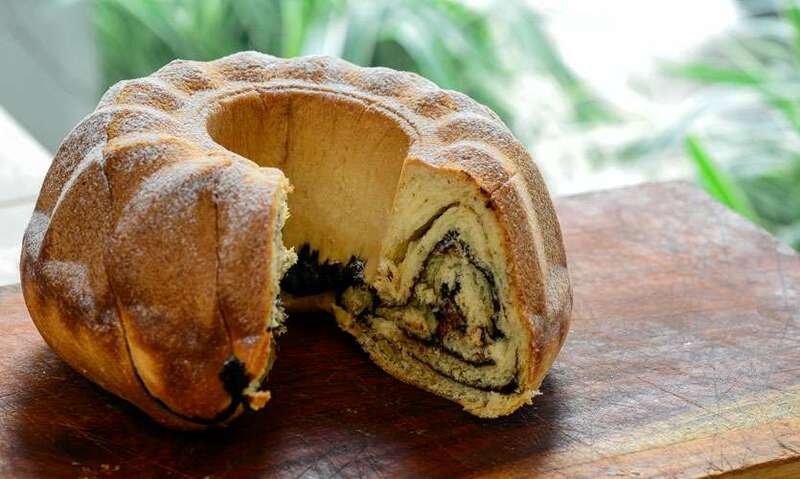 They also have a light and airy Fruit Cake (Rs 200) as well as the Central European yeast-based cake, the Chocolate Kugelhopf (Rs 200). 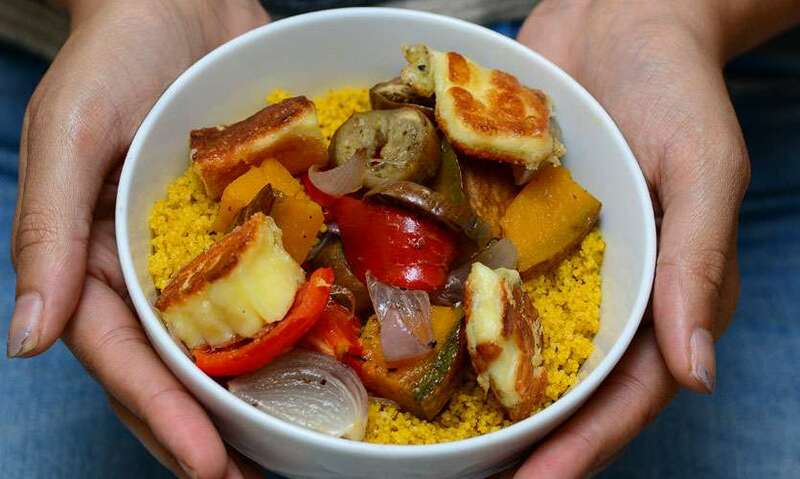 Baker’s Choice also dishes out a scrumptious, wholesome Cous Cous Salad (Rs 550 – small/Rs 850 – large) with grilled Halloumi, red bell peppers, eggplant, pumpkin and onions. 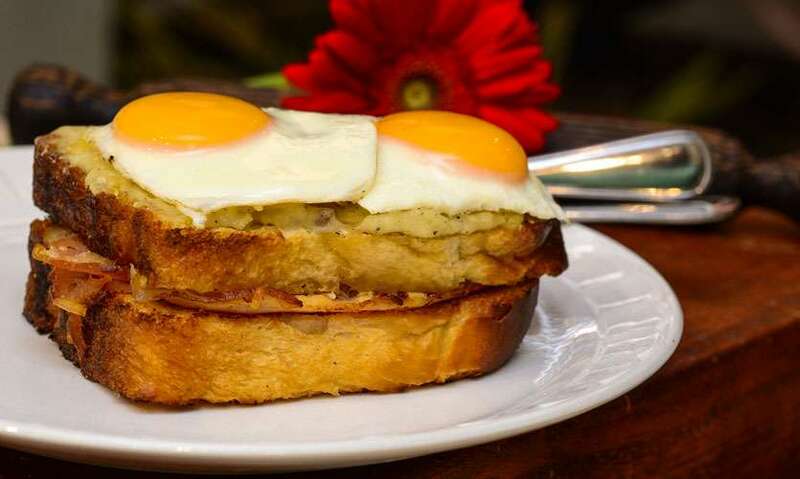 A decadent version of a Grilled Ham and Cheese is the Croque Madame (Rs 950). Baker’s Choice makes it the traditional way and they use their Farmhouse White Bread, Honey Glazed Ham, a combination of locally made mozzarella and cheddar cheese (Maia Cheese), Béchamel and topped with two fried eggs and it is out of this world. They also dish out a Tuna Melt on Dark Rye with Artisan Tuna Belly (Rs 950). 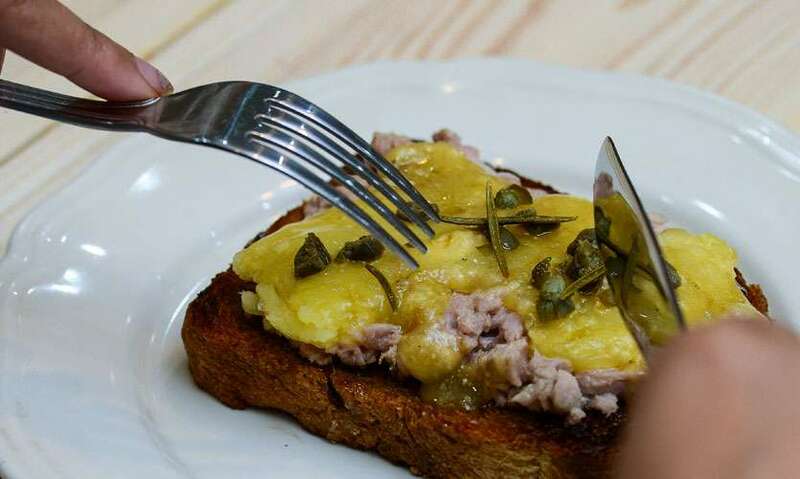 The depth of the dark rye coupled with the fabulous tuna, locally made cheese and topped with capers make for a super melt. 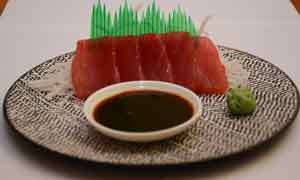 The preserved tuna is made locally with sashimi grade tuna, using a French artisan technique of preserving the fish in olive so what you get is the good stuff. 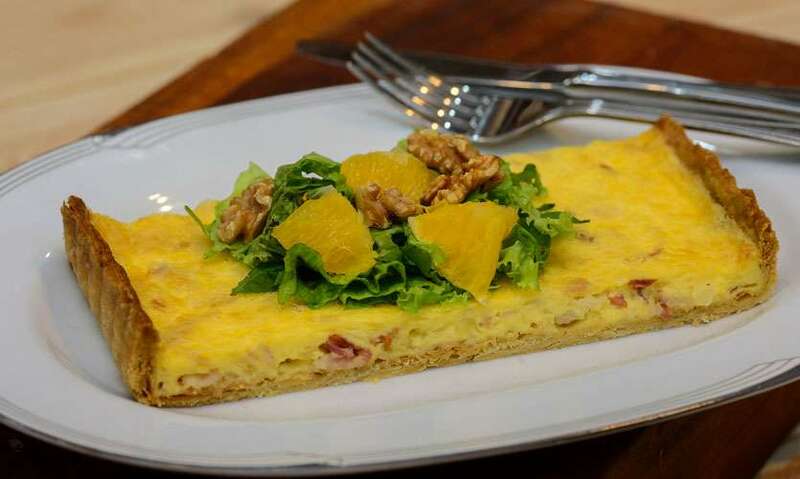 The Quiche Lorraine with Salad (Rs 750) is the best you will find. 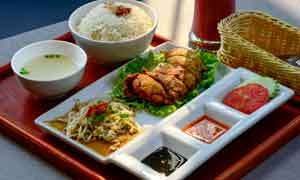 The portion is massive while the filling is creamy and the bits of bacon that go into it take it a notch higher. 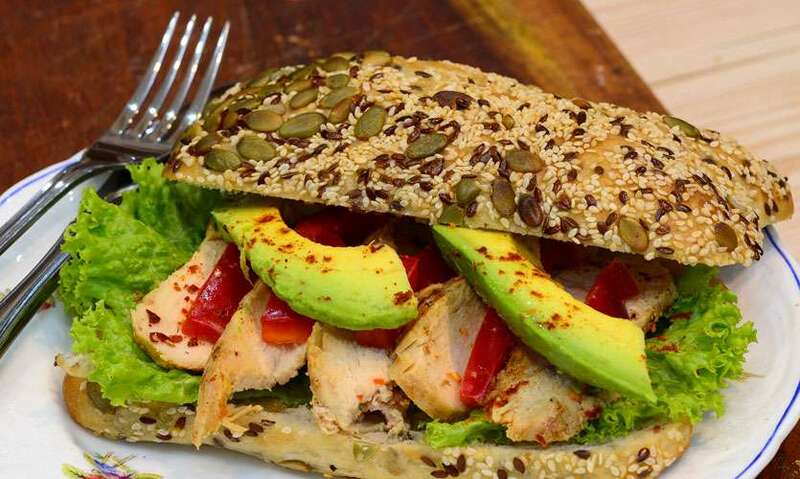 Their Mixed Seed Ciabatta was home to the Spiced Chicken Sandwich (Rs 850). This glorious cold sandwich was packed with sliced chicken, avocado, lettuce, tomato, red bell peppers and a honey dressing was divine. 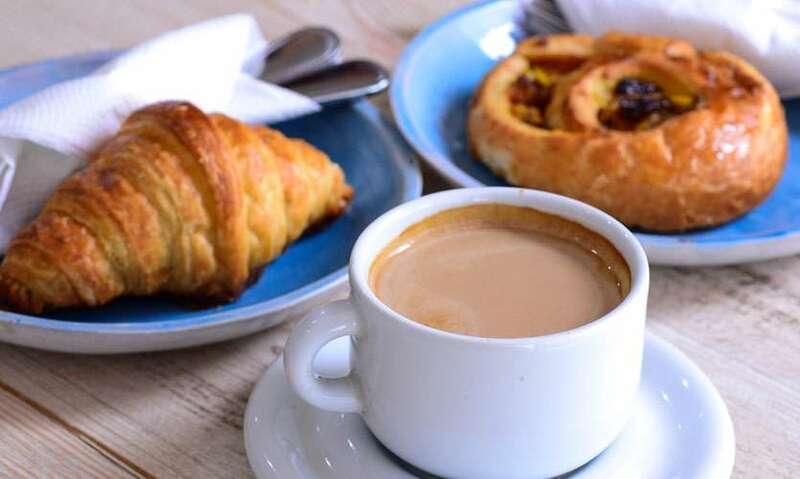 What we recommend: Croque Madame and Bear Claw – That being said everything is truly spectacular while the breads are unlike any you would find in the city. Tips/notes by author: The cafe sells Ruby Harvest Coffee, Mackwoods Fine Tea, Mokasirs Organic Coffee, Saaraketha Organics, Baby Valentina Organic Baby Food, Maia Cheese, Better Butter infused butter, Wholesome Foods (Cold Pressed oils, Quinoa and Pasta), Artisan Tuna and Baker’s Choice bread.